When we say “I do” we hope it will be forever, but 40 to 50 percent of all marriages end in divorce. With its custody battles and alimony fights, divorce pits us against each other and can make us feel like we’re living in a war zone. But it doesn’t have to be this way. There are better ways to navigate divorce so you can have a healthier, happier, more loving family. 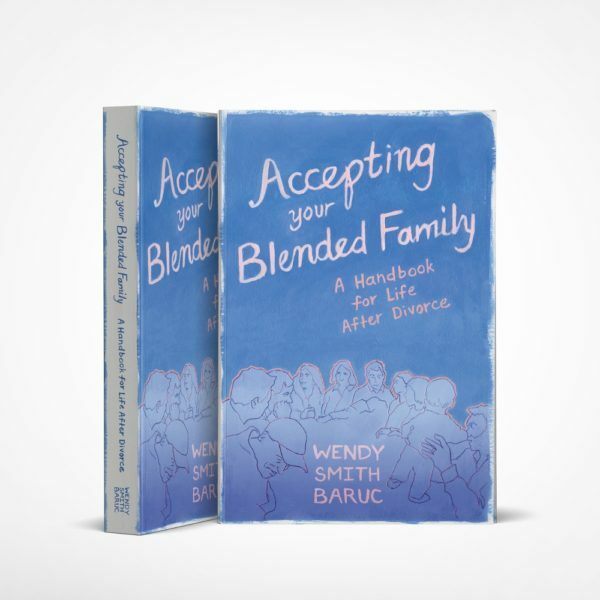 As a longtime relationship counselor, Wendy Smith has helped hundreds of couples and families negotiate the difficult issues and bumps in the road that come with divorce, remarriage, and new blended families. 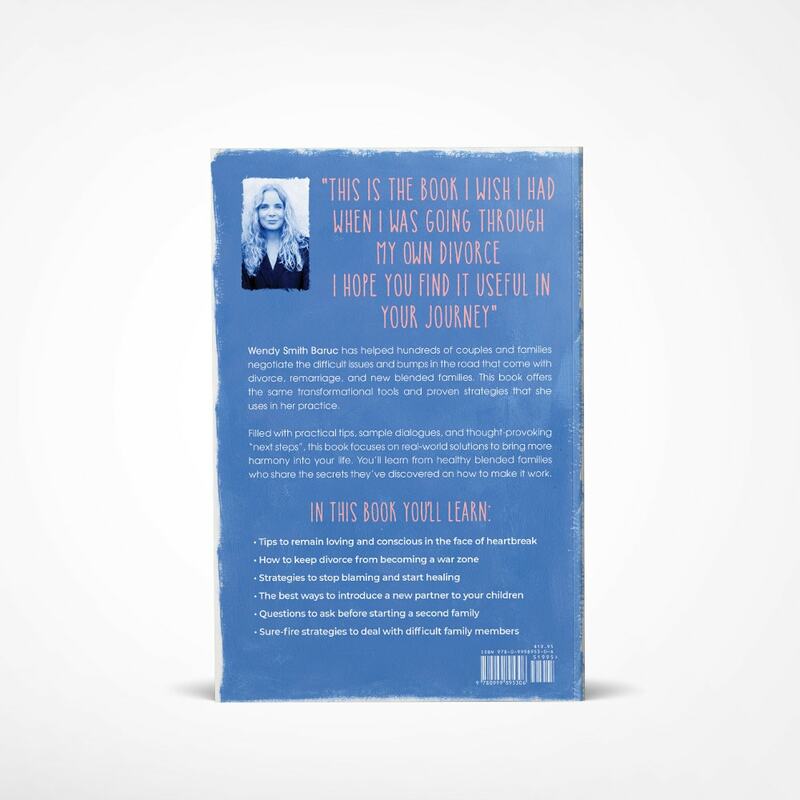 Accepting Family: A Handbook for Life After a Divorce offers the same transformational tools and proven strategies that she uses in her practice. Copyright © 2019 Wendy Smith Baruc. All rights reserved.